Through the Breast Health Outreach, Prevention and Education Program, ICHS provides breast health education and early detection services to low-income, limited English proficient members of King County’s Pacific Islander, Latina, East African, and Asian Indian communities. Community health workers will organize support groups and 15 community-based presentations around breast health, and provide 1,000 breast health screenings through clinics and mobile mammography in partnership with Swedish Mobile Mammography Services. 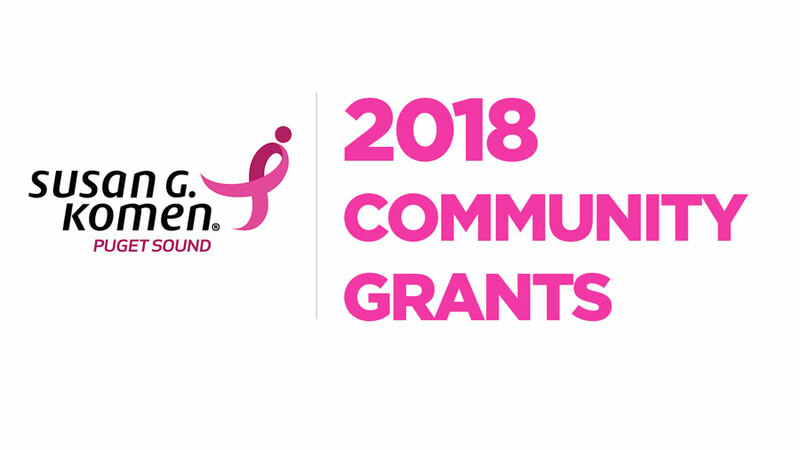 Funding to the Washington State Breast, Cervical, and Colon Health Program (BCCHP) provides cancer screenings, mammograms and diagnostics to more than 4,000 low-income, uninsured or underinsured clients, about 35 of whom will be diagnosed with breast cancer. Through patient navigation, the program also assists diagnosed clients in transitioning to the Medicaid Treatment Program, and expands services to symptomatic women ages 18-39, symptomatic men ages 18 and older, and women living up to 300% of the Federal Poverty Line.